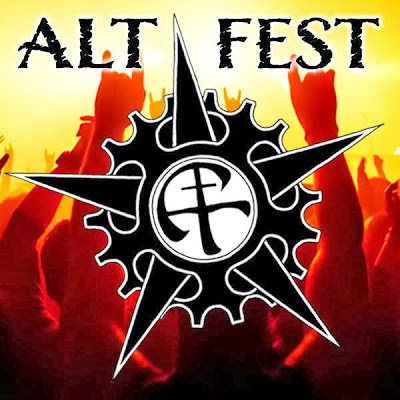 The crowd-funded mega festival set to hit the UK next August, Alt-Fest, has announced even more acts for the already eclectic line-up. 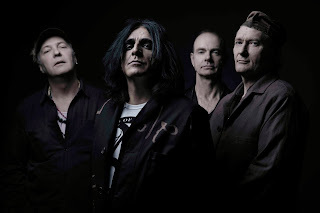 Killing Joke and Peter Hook And The Light are just two of the names added alongside the likes of death metalers Arch Enemy, Attrition, Goth metallers 13 Candles, punk Goths Cold in Berlin, New Wave act Christine Plays Viola and rockers New Device. Peter Hook and The Light will perform the seminal Joy Division album ‘Unknown Pleasures’ in its entirety as part of his set. In keeping with the ethos of Alt-Fest, Hook has agreed to open the remainder up to Alt-Fest fans who will be able to decide which tracks he’ll play for the rest of his set. Fans will be able to vote from a selection of Joy Division tracks online via facebook.com/AlternativeFest, with the top six making Hook’s final playlist. "Having played some 200 gigs with The Light now, I've found that the fans all have their own particular favourite tracks which they want to hear live. It's a great idea to throw some of the set list over to the people at Alt-Fest to see what they most want to hear us play. It will be interesting to see what they come back with". “This is perfect for us! 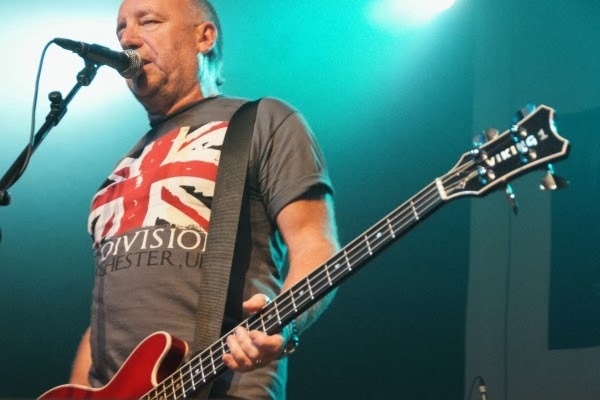 Inviting the people that have paid to come to the festival to have their input in what songs they want to hear is exactly what we’re all about and we’re very grateful to Peter Hook for agreeing to this. We want everyone to have their say on Facebook and urge as many people as possible to get involved!”. Super early-bird tickets start from £70 for an adult weekend ticket and can be purchased from alt-fest.com.